Garden Planters & Garden Obelisks. 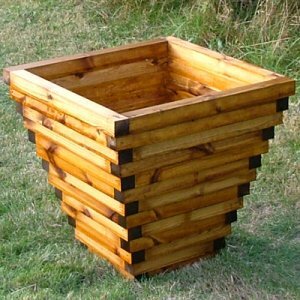 All the Lichfield Planter Company's products are hand crafted, so are unique and each one is produced in our own country workshops. 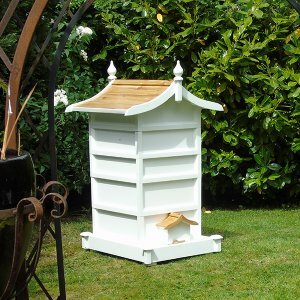 We also offer a bespoke service, so we can fulfill the wishes of all our customers. 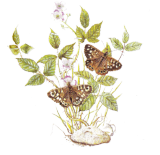 To make your visit to our website an enjoyable experience, we have endeavoured to make our site interesting, there are many gardening articles and each week we add more, as well as updating others. If you need to find plants for your planters or for your window box, you will find the information here. If you need to know how to store your harvested garden produce, you will find the information in our website pages, offered in interesting as well as informative articles. The articles range from garden planning through how to plant up you garden planter or window box. We hope you enjoy everything we have to offer.